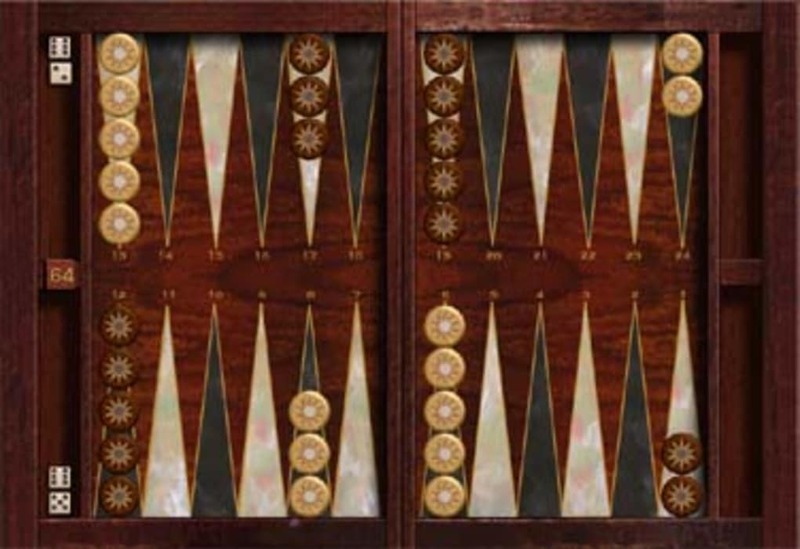 Backgammon is an ancient strategy game which pits you against your opponent and also against fortune (in the shape of the dice). 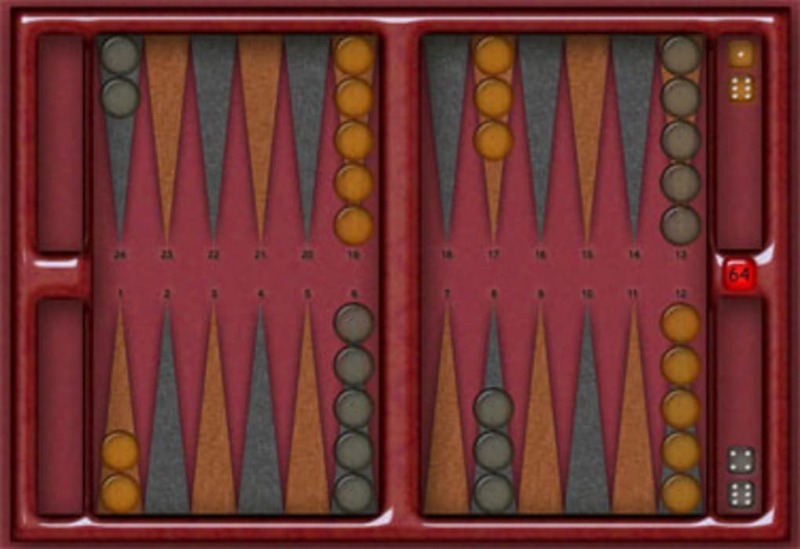 Absolute Backgammon is a sturdy, well designed implementation of the game for Mac with a range of features not often matched. The design of the game is immediately recognisable (after all, there's not much that can be done to modernise a board which was designed thousands of years ago!). 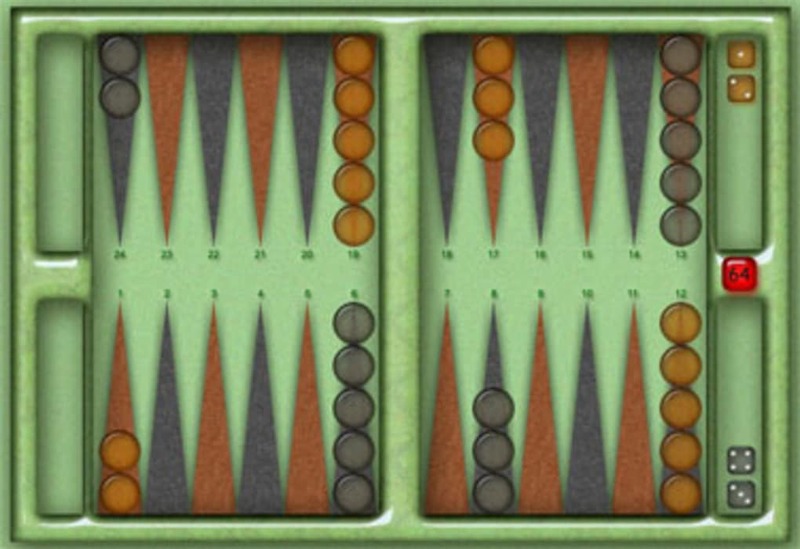 The graphics are pretty slick and you can also download more ornate or simple boards to suit your tastes. Within the game, you're offered a choice of five different difficulty ratings - of which I found 'Novice' to be the most forgiving! The game includes all the usual features you'd expect (like doubling, for example) but also offers some really handy help and advice for beginners. Move suggestions, learning mode and even a guide to backgammon all came in really helpful. I'm reliably informed that the harder difficulty levels are also pretty good! The last thing I'd add about this game was the quality of the demo version. The way it works is that around half of the games you start will be cut off during play, while the other half will allow you to play to the end. This seems like a fair and sensible way of giving users a try at the game, while reminding them that there's a more complete version out there. 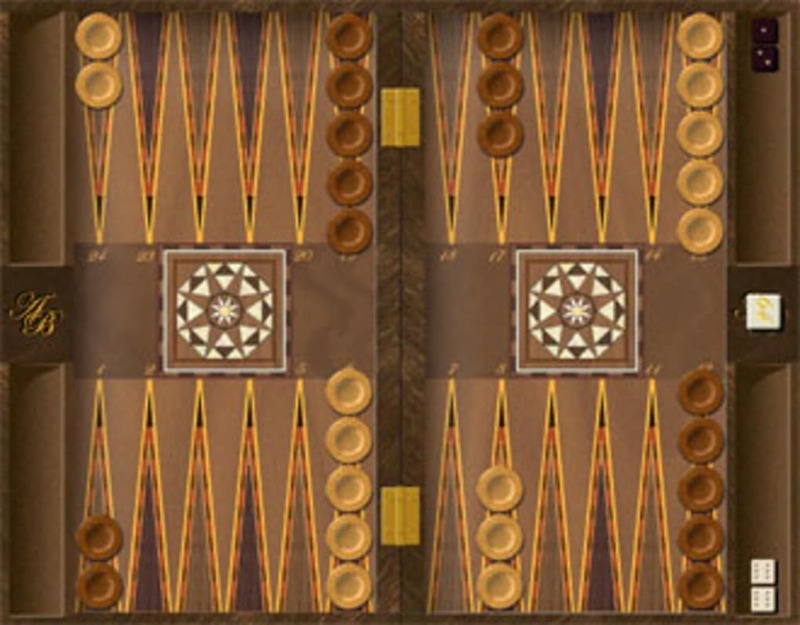 Ready for a fun game of backgammon? Try this excellent, feature packed and easy to use backgammon game. With superb graphics and 5 skill levels, you won’t be disappointed. For all levels of player, from beginner to expert. Gives advice on moves and the doubling cube, can take back moves, plenty of help, can pick up more than one piece at a time, shows best moves, can select from many interesting board styles and much more. The game can use the speech recognition built into OS X to allow you to play games using just your voice. Not For Experienced Players.. Neat graphically, and well implemented game play with the computer voice being a nice feature. 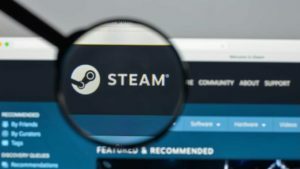 More experienced players will soon realise that on the higher levels dice rolls are very heavily slanted in favour of the computer, so much so that it's insulting to argue otherwise. 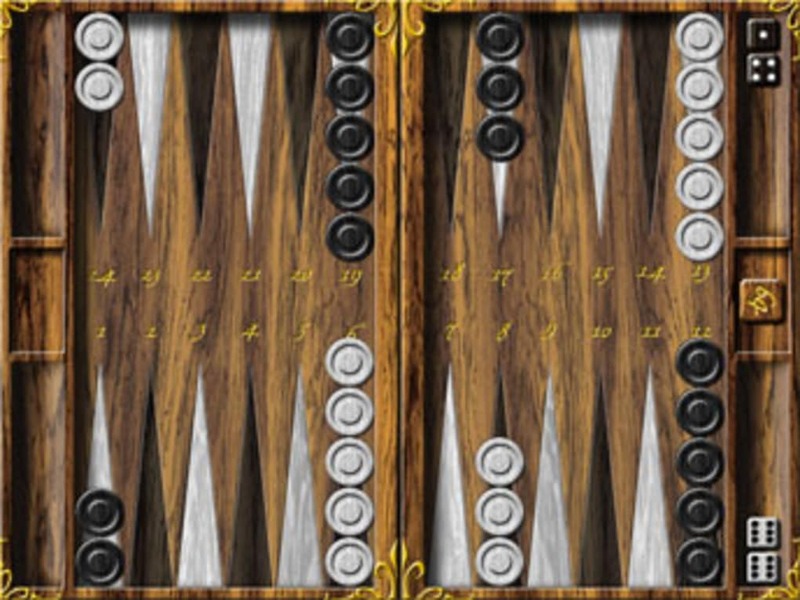 What do you think about Absolute Backgammon? Do you recommend it? Why?